John and Grace tied the knot at Holy Ghost Catholic Church in Downtown Denver. Grace and her bridesmaids had a morning glam session at The Look in Cherry Creek while John and his groomsmen prepped at his dads house. We met up with the girls again at the Ritz Carlton as they completed their finishing touches. 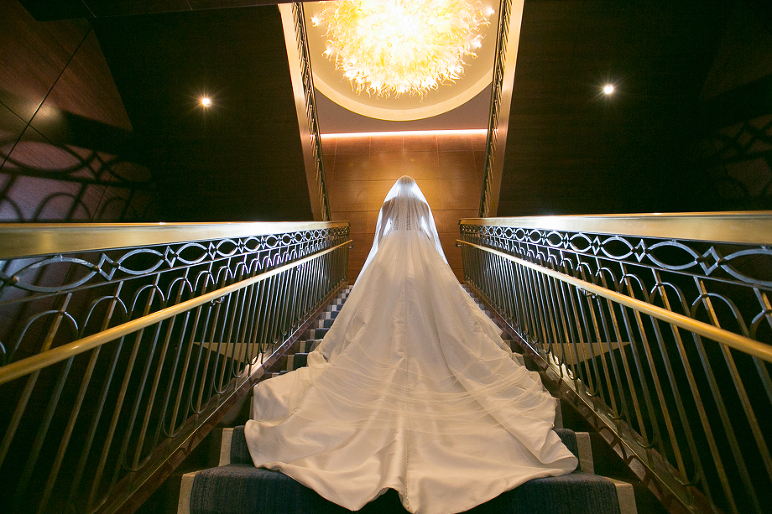 I love the image of Grace on the stairs at the Ritz! Holy Ghost is one of my favorite churches to photograph weddings at in Denver, it is so majestic. Their family and wedding party were ready to cut a rug at Mt. Vernon Country Club. John and Grace congratulations to the two of you!